Hello old pals! It has been a long time since the last one of these. I am now a first-year English teacher and the publishing game has perceptibly slipped! Summer is coming soon, and I will be back on the horse. 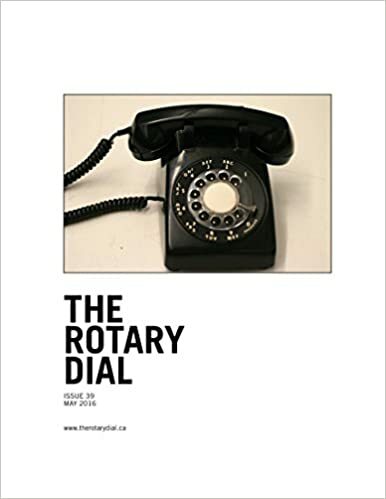 Here’s an oldish one that just came out in this month’s Rotary Dial. About Donald Rumsfeld. Kind of. You can get it here for a mere buck. Beautiful day! Thanksgiving almost! Here’s a slim ornithological poem! Thanks! 584. Here‘s a slim little number that just went up as part of BALDHIP‘s latest issue. It’s a soppy one. Peace! New journal Small Po[r]tions just featured a pome of my in its fifth issue. Never thought the phrase “satan’s fiery chub” would make it into black and white! Merci, messieurs! See here to browse online content and purchase the print issue here. Head to sakurareview.com to pick up a print copy of the latest issue, which features a little unmetred sonnet I wrote about a dark windy night. Mmm. Another quick one just flew up at Queen Mobs: link. Even includes a tiny interview at the bottom.